Caiman free games: Fatal Tournament by Soulsnatcher. 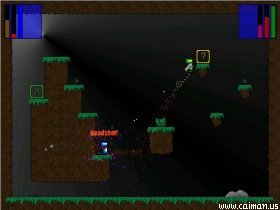 An arena shooter for single player or multiplayer online. Intense Platform Shooter Action in 4 different Game Modes! * Different Weapons and Powerups to tilt the battle in your favour! 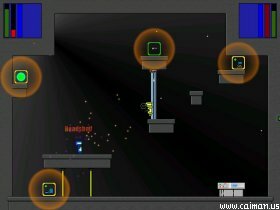 * Every Arena in Survival and Time Attack have their own seperate highscores, and their own seperate Online Highscores! * Trophies and Awards - Can you unlock all 33 trophies and awards? You can view them in your Trophy Room! * View interesting stats about your play in your Game Statistics page!